A Continence Nurse with over 20 years of experience incontinence assessment, diagnosis and management, now partnering with Lex Medicus to provide independent medical examinations and reports. Ms Wragg was instrumental in the development and implementation of the National Continence Helpline. 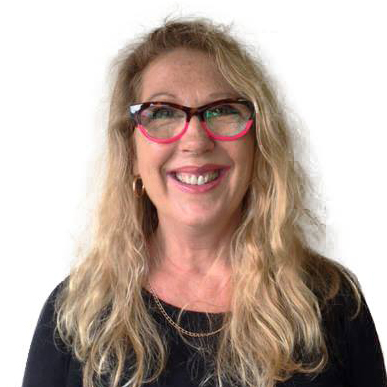 Her breadth of experience includes working with adults with disabilities, children with special needs, aged care and subacute ambulatory care community clients. Ms Wragg has authored several publications and chairs multiple advisory groups relating to the development and review of continence resource information, online education, credentialing and customer care service delivery pathways for continence care. She is the winner of the 2016 Conni Industry Award presented by the Society of Urological Nurses America, Washington DC. Ms Curtain has practiced as an occupational therapist for 13 years. As a Senior in Neurological and Orthopaedic Rehabilitation she has worked in acute hospitals, rehabilitation facilities and community settings giving her a thorough understanding of the rehabilitation continuum. Ms Curtain commenced performing independent medico-legal reports in 2009 for clients with personal injury, medical negligence and motor vehicle accidents. Her reports detail past care and provide future care costing’s on a per annum basis. She has been an expert witness in court on several occasions. Ms Curtain is an Approved Rehabilitation Case Manager for icare NSW. 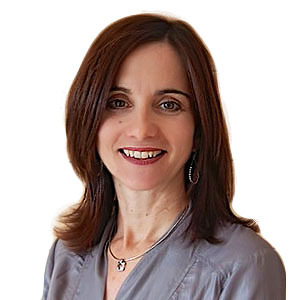 She has extensive experience in assessing a client’s care needs including establishing care programs and has worked in senior and management roles to train other clinicians and provide organisational leadership. Ms Curtain currently runs her own private community based practice in Sydney, a community based occupational therapy, rehabilitation case management and medico-legal service. An Occupational Therapist and Case Manager with over 20 years experience. 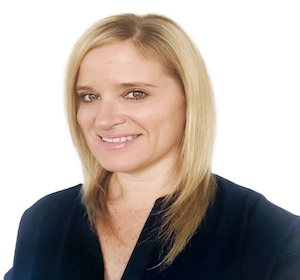 Ms Johnson is an Occupational Therapist and Case Manager with over 20 years of experience. She has worked with patients who have sustained severe and traumatic workplace and motor vehicle injuries. 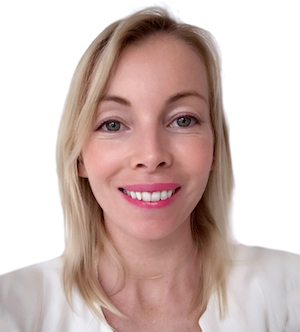 Ms Johnson has vast experience in providing occupational therapy services to individuals with a range of injuries including mild brain injury, amputations and complete and incomplete spinal injuries. Ms Johnson is well placed in the medico legal community as a member of the Australian Association of Occupational Therapists (QLD) working for both plaintiffs and defendants conducting assessments with multiple and complex injuries. She is experienced in Com care, WorkCover Queensland and NSW Workers Compensation Claims. Ms Johnson is also a member of the Registered Occupational Therapists in Queensland. Deirdre Richards has over 20 years' experience working as an occupational therapist in both the public and private sectors, across a spectrum of disabilities. Working both in Australia and the United States of America. Mrs Richards has over 13 years' assessing for the Department of Veterans' Affairs, TAC and WorkSafe. With over 11 years of experience providing medico-legal consulting and expert witness services for a range of law firms for matters involving personal injury, public liability, medical negligence, motor vehicle accidents and wills and estates. A senior, masters-level Physiotherapist with over 25 years of clinical experience. 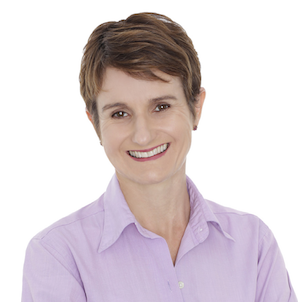 Ms Condous is a senior, masters-level Physiotherapist with over 25 years of clinical experience. Her career began in South Australia at Flinders Medical Centre with a focus on post-surgical rehabilitation, hand therapy and outpatient musculoskeletal clinics, followed by a private practice treating work-cover cases, sporting injuries and post-operative patients. She also has valuable international experience in London, Ireland and New York, where she spent several years with Riverdance on Broadway and was the personal Physiotherapist to ballet dancer Mikhail Baryshnikov. Returning to Australia, Ms Condous has built a successful Physiotherapy practice, concentrating on musculoskeletal rehabilitation with dancers and athletes. Ms Condous commenced with Lex Medicus in mid 2015 and is experienced in all aspects of the medico-legal process.